This week on NEXT: A new draft federal climate report forecasts warmer temperatures, higher seas, and more precipitation for the Northeast than predicted just three years ago. We speak with a University of New Hampshire climatologist. And one town is host to a surprising amount of resources New Englanders use, and that’s taking a toll on local residents. 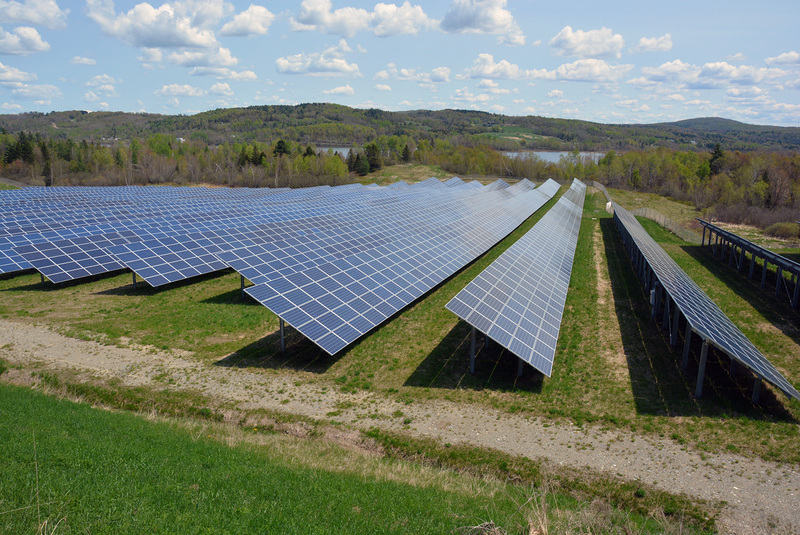 We find out how Massachusetts’s big renewable energy procurement is shaping up, and learn about local efforts to save seeds from disappearance. Plus, we visit a West Indian food fest in Hartford, Connecticut, and an influential artists’ colony in Peterborough, New Hampshire. And finally, Jill Kaufman fills in for John Dankosky on this episode–it’s NEXT! You can stream the entire episode by clicking play on the embedded media player above or listen to the embedded SoundCloud files below for individual reports. A “global, long-term, and unambiguous warming trend has continued,” according to a draft of a congressionally-mandated report published every four years. And many lines of evidence “demonstrate that human activities, especially emissions of greenhouse gases are primarily responsible” for those climate changes in the last almost 70 years. 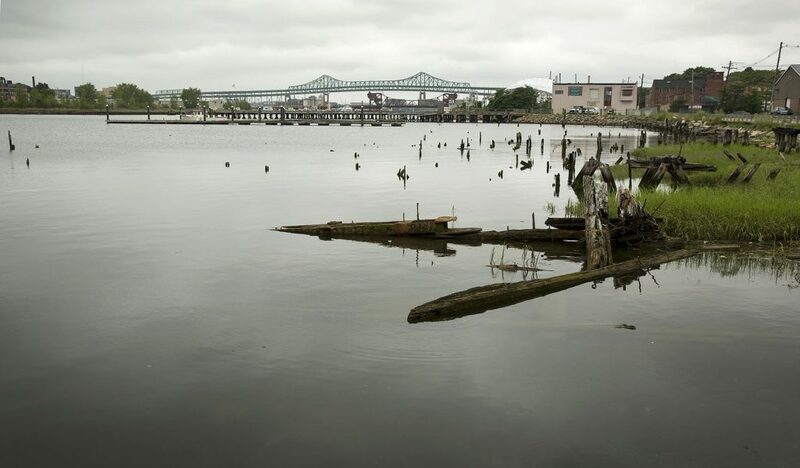 To learn more about the report, and climate changes that are happening in New England, we’re joined by Dr. Elizabeth Burakowski, Research Assistant Professor at the University of New Hampshire’s Institute for the Study of Earth, Oceans, and Space. Low-income communities and communities of color are disproportionately affected by the consequences of climate change: think New Orleans and Hurricane Katrina. These areas suffer from poor air quality, increasing temperatures, and extreme weather. In many of those same communities, residents already live among health hazards like fuel storage units and the toxic remains that come with them. In the city of Chelsea, Massachusetts, residents bear these burdens while much of New England benefits. WBUR’s Shannon Dooling reports. Central Maine Power’s New England Clean Energy Connect proposal (left) and Emera Maine’s Atlantic Link proposal represent two bids to bring hydro-electric power from Quebec dams to Massachusetts. Massachusetts is making huge efforts to get renewable energy to its consumers. State policy is changing the energy landscape in New England, and maybe the physical landscape, too. Fred Bever covers energy for Maine Public Radio, and he’s been looking at how Massachusetts’s energy efforts affect the whole region. Biologists worldwide are saving seeds from crops and other plants important to the ecosystem. In New England, 22 percent of the region’s native plants are considered “rare.” Some are on the federal list of endangered species. Jamaicans celebrated the 55th anniversary of their independence from Great Britain on August 5. Hartford, Connecticut enjoys a whole week of celebrations every summer, with participants from across the West Indian diaspora. 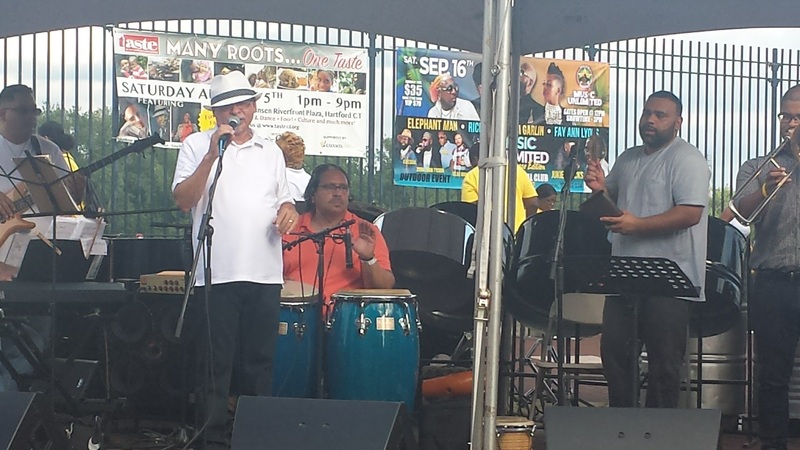 NEXT producer Andrea Muraskin went down to the city’s waterfront for the kickoff event, the 12thAnnual Taste of the Caribbean and Jerk Festival, and shares an audio postcard. Last Sunday, in Peterborough, New Hampshire, the renowned MacDowell artists’ colony opened its gates to the public. The annual event is a big deal for hundreds of outsiders who come here to wander the fields and woods, and meet the 30 or so poets, composers, painters, dancers, architects, and journalists: artists-in-residence tucked away in simple, sufficient studios for a few weeks, in near obscurity. Guest host Jill Kaufman paid a visit and sat down with renowned novelist Michael Chabon, chair of the MacDowell Colony board. 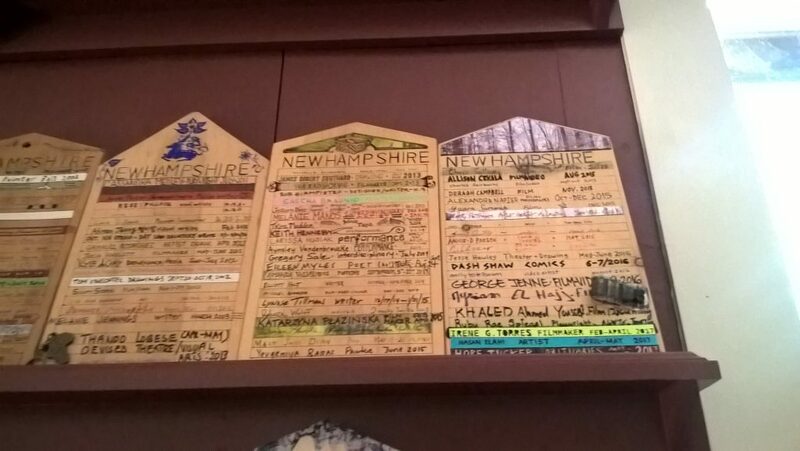 “Tombstones” in a studio at the MacDowell Colony bear the names of artists who have stayed there. Photo by Jill Kaufman for NEXT. 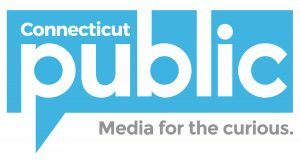 NEXT is produced at WNPR. Our host this week is Jill Kaufman of New England Public Radio. Our regular host is John Dankosky. We appreciate your feedback! Send praise, critique, suggestions, questions, story leads, and jerk recipes to next@wnpr.org.